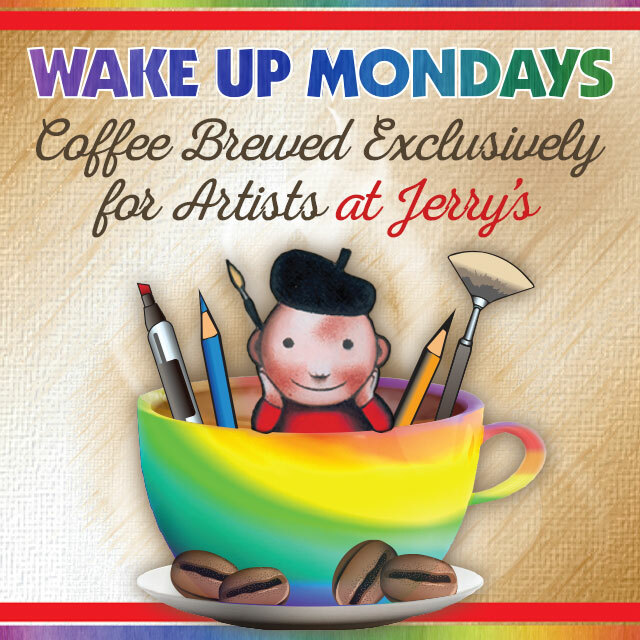 Wake up with morning coffee at Jerry’s! Plus on Mondays enjoy free snacks with your coffee! © 2019 Jerry's Artarama of Norwalk All Rights Reserved.